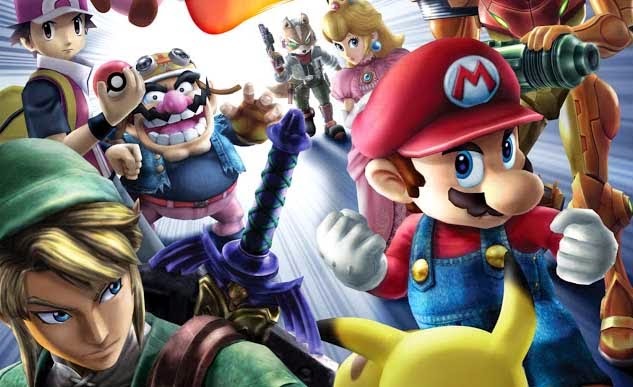 KO screams have known to be over melodramatic and Nintendo's crossover fighting game is not exempt from this rule, with it's iconic roster which features many characters from Nintendo's most popular franchises like Mario, Link, Samus Aran, Donkey Kong and Pikachu. The original Super Smash Bros released in the year of 1999 and managed to produce some memorable voice clips and sound effects from the likes of Charles Martinet, Kazumi Totaka, Nobuyuki Hiyama and Makiko Ōmoto just to name a few. Super Smash Bros. (N64) had 12 playable characters, and the roster count has grown to 26 characters in Melee, 39 in Brawl, and an astonishing 51 playable characters in 3DS/Wii U. Each series improved on not only gameplay mechanics but also it's voice acting and of course ko screams. Hyrule's Hero of Time Link is a starter character in Super Smash Bros, he is the sole representative of the Legend of Zelda series and was voiced by Nobuki Hiyama in the Original Super Smash Bros and Melee, although In Brawl he is voiced by Akira Sasanuma. 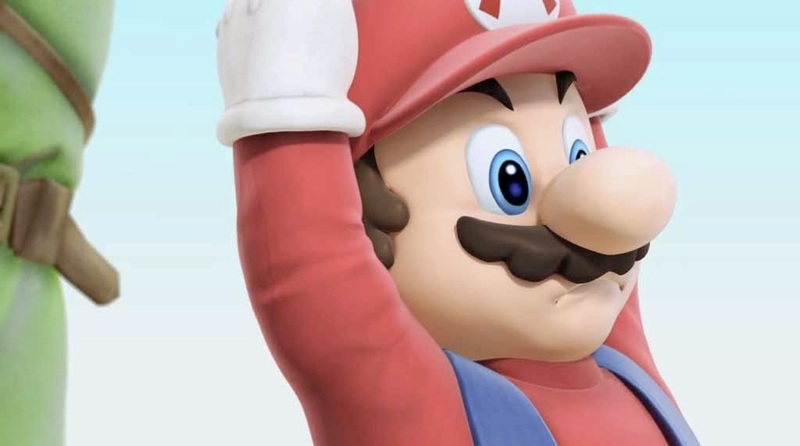 The Mustachioed Nintendo superstar Mario is considered an "all around" character (as in majority of games he's featured in) and is voiced by Charles Martinet who is best known for providing many voices for characters in the Mario series. He had voiced Mario and Luigi in all four Smash Bros. games, either through reusing audio clips or recording new clips. 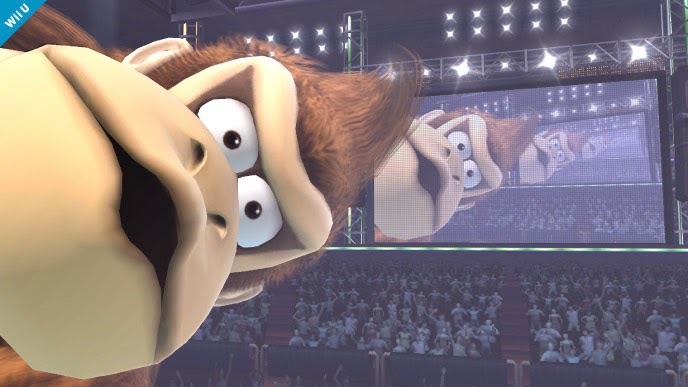 The large ape Donkey Kong is known as a slow yet power character, with his trademark being the giant punch, he is ranked 7th in the tier for his powerful moves and infamous grab technique, DK is voiced by Takashi Nagasako. 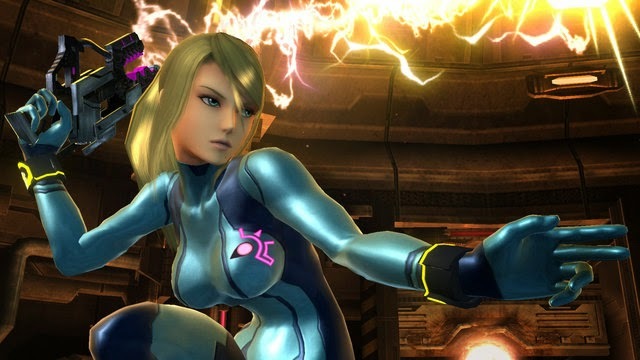 Zero Suit Samus made her first appearance in SSBB. The blonde lacks stamina compared to she is in her suit original suit, but is faster. She is voiced by Alesia Glidewell, who also voices Krystal from Star Fox and the Assist Trophy Knuckle Joe. Something about Dark Pits and Lucinas sends a tingle down my spine. It's really well delivered and kinda makes me laugh. Honourable mention for Sheik, how the hell do you scream like that and not hurt your voice. Pit's makes me laugh. Coincidence since I also found his Brawl Star KO to be the funniest. Shulk and Lucario are hilarious. I can't even get salty losing when I hear that. Ganondorf has the best normal KO scream though. Dude sounds like he's puking. Fox's voice acting makes his KO Scream just the best. 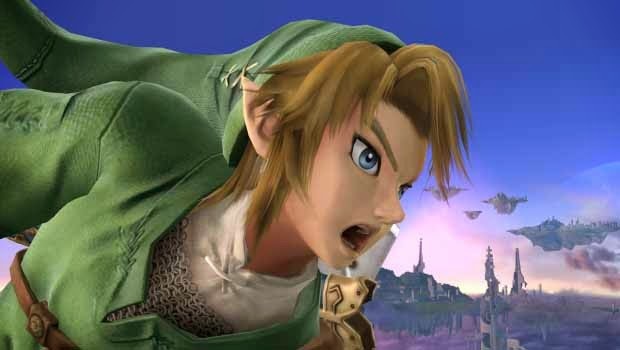 Link's ko screams are the best, they're just so funny to me.